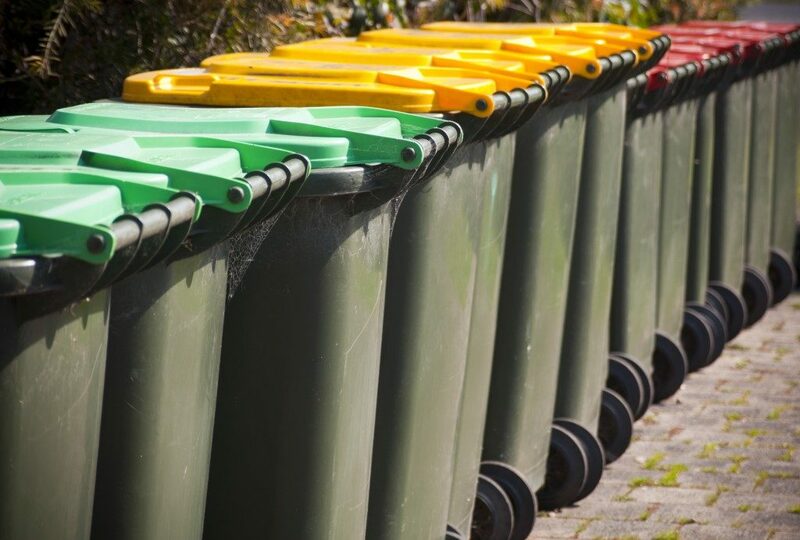 An Overview of Waste Disposal in New Zealand Homes | Sand-Off! There’s a good chance nobody wants to talk about house waste. After all, it can include urine and poop. It can explain why some people don’t know a lot about waste management. What Are the Different Types of Wastes in New Zealand? New Zealand also defines household waste as those generated from a residential activity only. They must not occur due to landscaping or construction (which includes demolition). How Do People Manage Their Household Wastes? There are many different ways. For organic wastes, a lot of households use a septic tank. It is a popular onsite waste management facility. The tank features different types of materials. These can include fibreglass or concrete, which can allow it to last for more than 30 years. In some cases, they might never need a replacement at all. The tank helps decompose organic matter such as urine or faeces due to the presence of bacteria. Depending on the design of the tank, it might be able to separate the wastes into different layers. For example, it can separate black and grey water, and the corresponding treatment can vary for each one. Either way, the primary goal is to make sure that only treated water ends up in the drain field. For those living in urban areas, they can have companies that syphon the household wastes and dispose of them according to the local or national regulations. Can Waste End Up in the Water Supply? The answer is yes, and it can occur in a variety of ways. For instance, liquid waste in the landfill can penetrate the grounds, eventually contaminating the source of water. There might be a leak in the pipe, which can allow dirty water to enter. Note, though, that it rarely happens. It’s because companies and the government implement strict standards, especially when it comes to the maintenance of their waste management. For instance, a treated sewage system passes through many phases of filtration. This is to ensure that even the smallest pollutants or contaminants do not end up in the faucet. It’s also essential for households to follow the rules in the disposal of specific items. For example, CFL bulbs can contain mercury, which is toxic to the environment and human life. Often, the best option is to let a professional waste disposal company handle it. It should not end up for kerbside recycling. 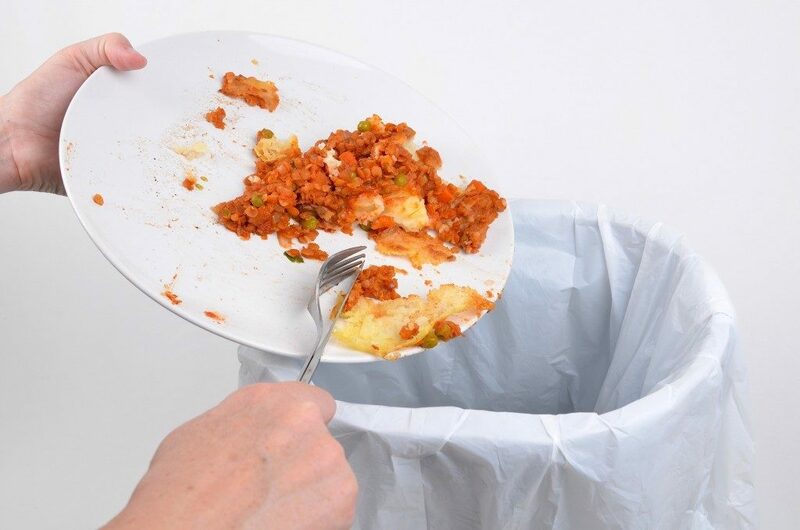 Proper waste disposal is one of the effective ways to keep the environment safe for everyone. Fortunately, New Zealand has many rules that can help residents manage it. For those who need more information, they can approach their local council.